Prepare to live in these! The Dixie legging are a Bengalin stretch which will flatter your legs and bum as they are not clingy like a traditional legging. 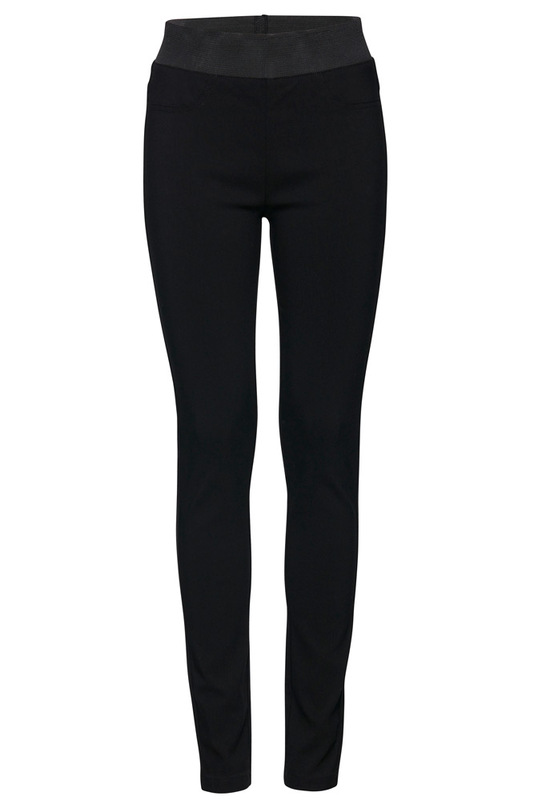 These are more of a stretch trouser with high waist and can be worn everyday or worn with heels for night. Honestly these are already flying out the door. Wear these Dixie trousers with boots , pumps however you choose, one pair will not be enough!